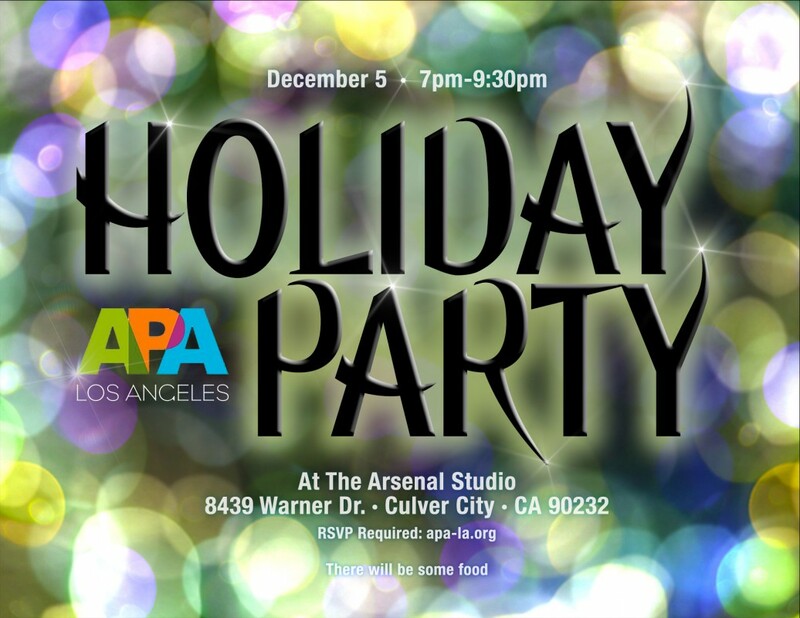 Join us at The Arsenal Studio in Culver City where festivities will include music, food and networking. Photographers submit up to 3 images for the projection reel which will run during the entire party. 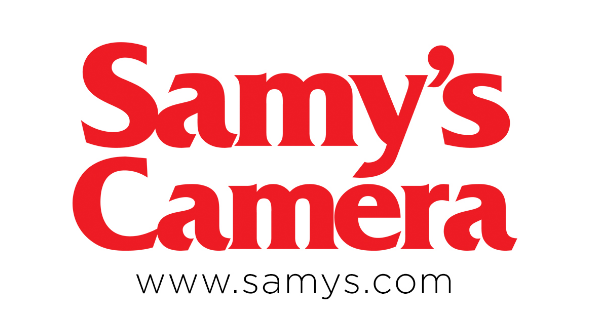 Submission Specs (JPG max pixels 1920Wx1080H), File Naming first_last_1. Submit to director@apa-la.com. 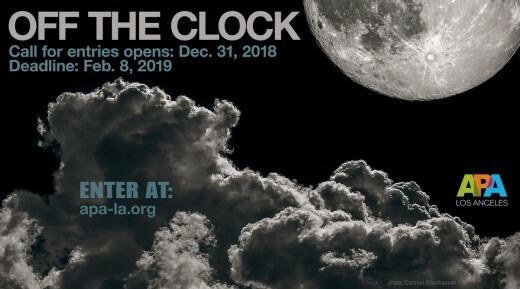 Submissions DUE December 1. Images must be appropriate in nature. Must be registered and in attendance to participate in the slideshow. We take pride in nurturing and empowering content creators and facilitating client needs in one convenient and centrally located production studio.